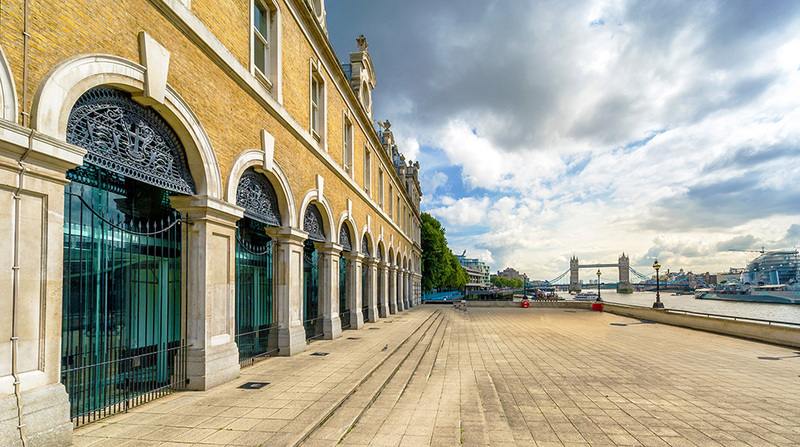 Live Well London, taking place from 1-3 March 2019 at Old Billingsgate, unites the mind and body in an unforgettable weekend of wellness. Explore the latest in the world of Nutrition, Fitness, Escape and Emotional Wellbeing, whether you are already converted or just getting started. Dispel the myths and discover what will help you and your family live happier and healthier lives. Live Well London’s official charity is the Hawn Foundation UK, founded by Goldie Hawn to bring MindUP, a social and emotional programme to UK schools following its success in the USA and Canada. MindUP uses a science-centric and evidence-based mindfulness programme to support children’s wellbeing and mental health, based on four core pillars: Neuroscience, Positive Psychology, Mindful Awareness and Social-Emotional Learning. 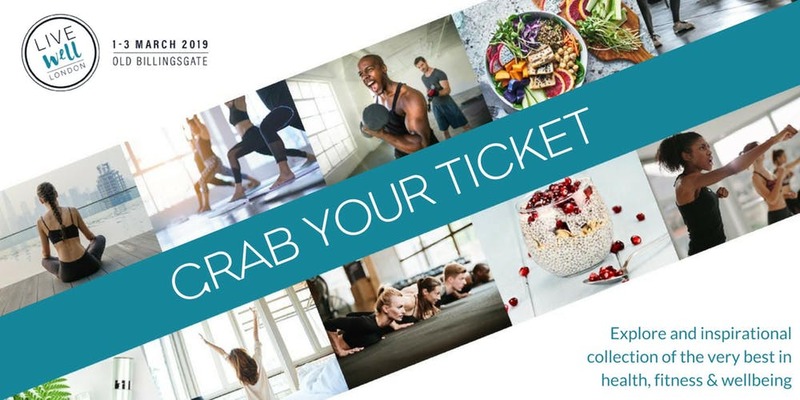 The event will encompass four areas outlined below, as well as have feature areas, fitness studios, yoga and meditation spaces, live cooking theatre and a Knowledge Hub for interactive talks from leading experts. Find new ways to get your body moving. Come have a look or try it out. Whether it be slow, yet effective or sweating in a high intensity work out, come and check out the latest fitness crazes, new HIIT classes, Yoga and Pilates, as well as the technology and gear to help you look and feel good while doing it. Uncover and experience different techniques and therapies to help the mind as well as the body. At Live Well London, we believe that taking care of the mind is just as important as taking care of the body. Expect mindfulness, meditation, life-coaching, complementary therapies, and more. Try them out and learn about different techniques to discover what is right for you and your family. Nourish yourself from the inside out with products that are designed to uplift, restore and heal. Learn about nutritional food and drink, vitamins and supplements, beauty treatments and products to aid a healthy lifestyle. Sometimes you just need to escape it all, either to unwind, get fit, or get mindful. Discover retreats, spas, wellness holidays, courses and more, all in beautiful settings and locations in the city, countryside or abroad. Each will offer an escape – be it for an hour, a day, a weekend or a week away from it all.